As there have been more than 1000 diagnosed cases of Canine Influenza Virus (CIV) in the Midwest over the past month, the doctors and staff of Downtown Veterinary Medical Hospitals want to keep our clients informed about this extremely infectious and potentially deadly disease. 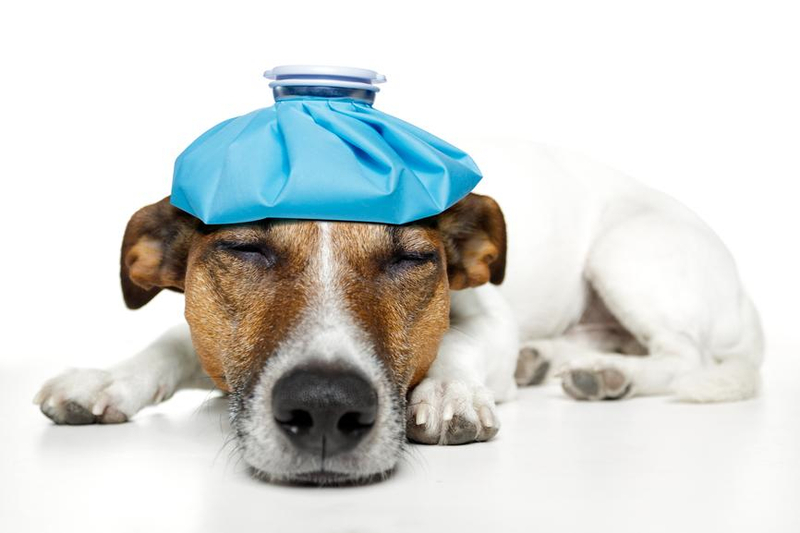 Canine influenza is a respiratory virus that was initially spread to dogs from horses (H3N8). This current strain is new to the US and is thought to have originated in Asia (H3N2). Who can be affected: Dogs who attend doggy day care, board at a kennel, go on walks with other dogs, or frequent the dog park are at an increased risk of exposure to this virus. What to watch for: Your dog may become lethargic, develop a cough or nasal discharge, or show signs of a fever or poor appetite. Some dogs do not show clinical signs but are still capable of spreading the disease. Cats can also show respiratory signs when exposed to this virus. How to keep your dog safe: At this point, there are no confirmed cases of this strain of CIV in New York State. If your dog is a regular at doggy day care or the dog park, consider vaccination. If your dog is immuno-compromised, we recommend limiting its exposure to other dogs during this time. The canine influenza vaccine can help prevent infection or lessen the severity of symptoms if a pet is infected. It also helps prevent spread of the virus. The vaccine is given as a two-part series (initial vaccine and booster two-to-three weeks later). It is not yet clear if the existing vaccine is effective against this new CIV strain (H3N2). If you suspect your dog may have been exposed to another dog with respiratory illness or is showing signs of the virus please keep it separate from other dogs and call our office. We are happy to answer any questions about CIV. Please speak with your veterinarian if you have further questions about CIV or any other pet health concerns.